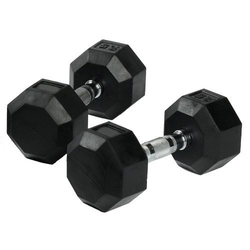 Our range of products include commercial crazy fit massager, crazy fit massager, hex dumbbell and rubber dumbbell. With a keen perception of the market trends and with a far sight vision, we are efficient in offering Commercial Crazy Fit Massager that is a best way to warm up anytime. The offered fit massager is designed with five window LCD display for time, speed & pulse & Heavy duty motor for commercial use. This fit massager is available in different specifications and can also be customized as per the specific requirements of clients. Offered fit massager is inspected on numerous parameters in order to deliver a defect free range. 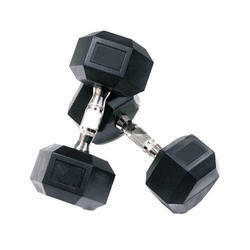 Our company endeavors to reach excellence by providing premium quality Crazy Fit Massager. This fit massager is designed from the high-grade raw materials and leading techniques as per the norms of market. 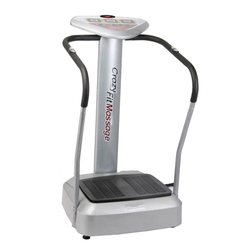 Our fit massager is available in varied specifications so as to meet the variegated needs of customers. 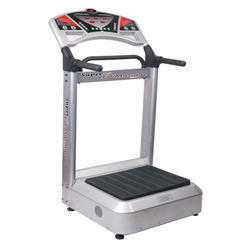 Customers can avail this fit massager from us at reasonable rates within a committed time frame.